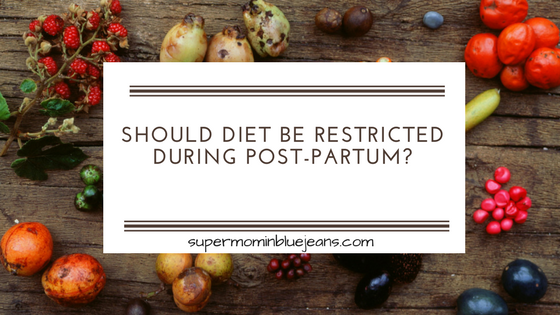 Should diet be restricted during post-pregnancy? After having a baby, moms are usually left with some pregnancy scars and frantically, a fat belly. More than that, seeing celebrity icons appear to have their pre-pregnancy body back quickly and effortlessly give rise to societal pressure among moms. … Read moreShould diet be restricted during post-pregnancy?